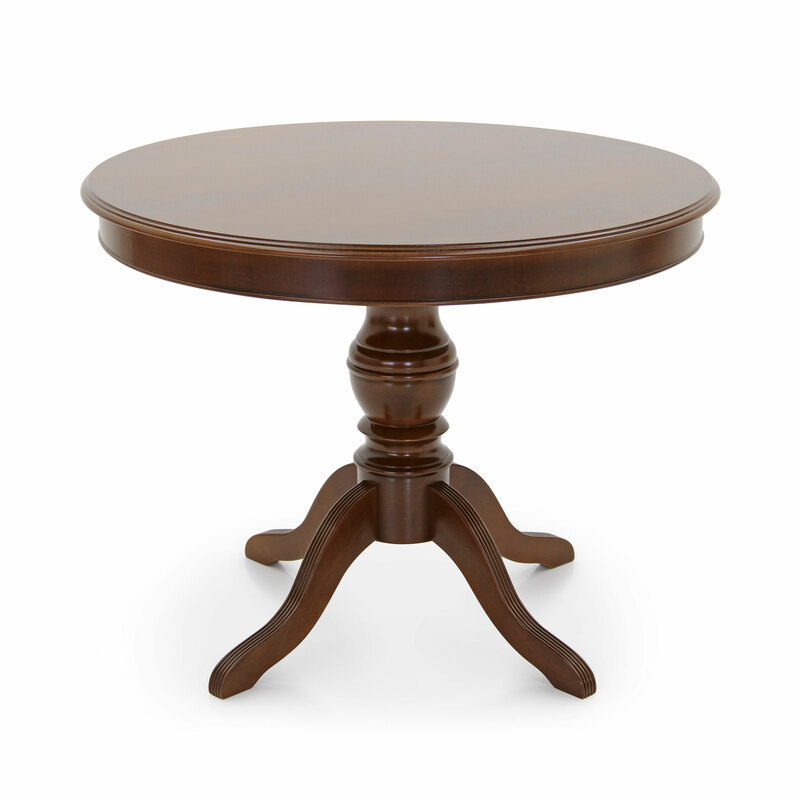 Elegant round wooden table that can be easily combined with many chairs from our wide range of products. 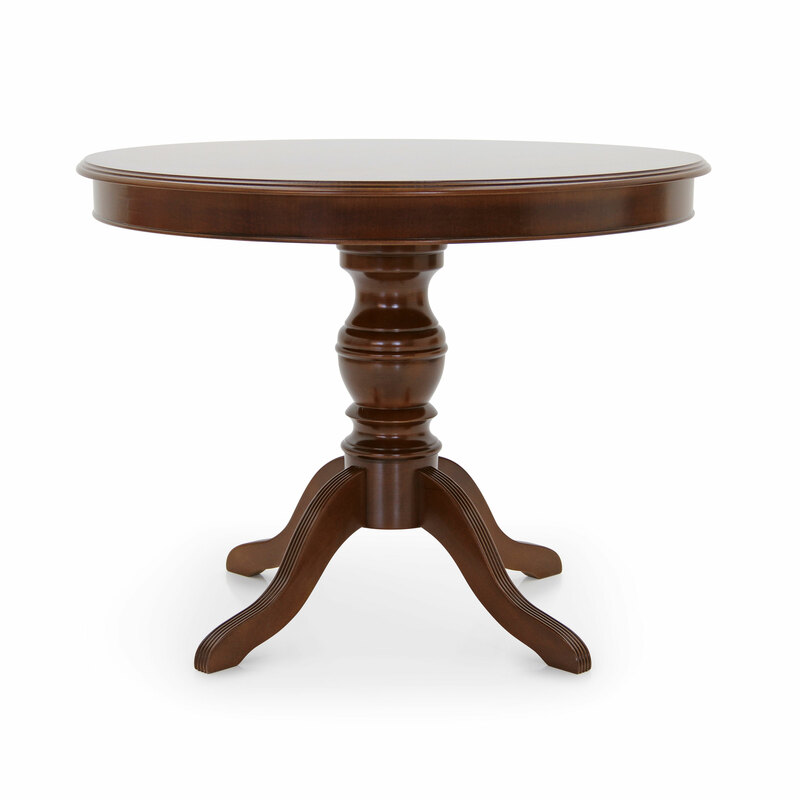 It features a central leg and the top can also be veneered with briarwood. It is also available in the version with extendable top.